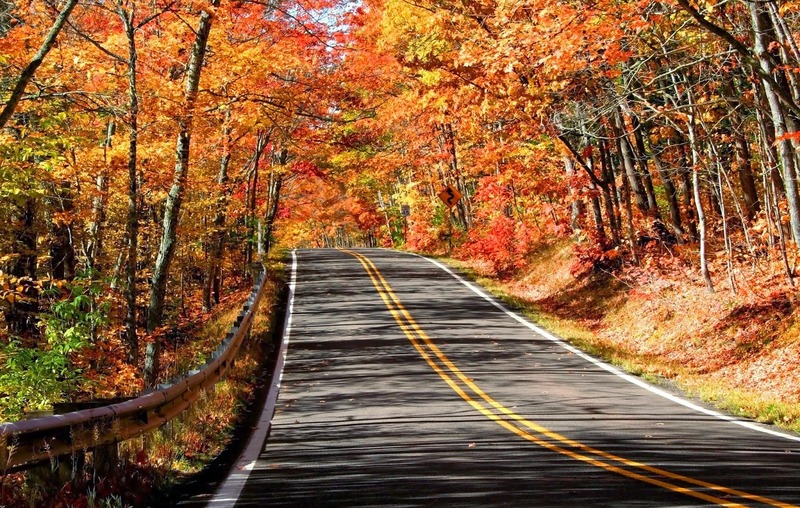 I've hit the road and found a new home on HostGator. I've been thinking about changing to a self hosted site for a while now. Google and Blogger's decision to move adult blogs to private (they've since changed their minds), pushed me to jump ship with two of my alter egos. The first to go was Tawny. I learned a lot about importing blogs by working with hers. Next up was Lia's and that was super easy to do. I decided not to move the .com domains over with Lia's and mine. Instead I used our .net domains. Taking the new domains to HostGator and setting up the Wordpress.org blogs first and THEN importing the posts from Blogger was the way to go. There are so many more templates to choose from, both free and paid for versions. It's been a great experience and one I'm happy to have gone through. I hope you will all join me here http://stephanieryanauthor.net and sign up to subscribe. I don't want you to miss any of my future posts and updates about DANGEROUS MEDICINE and all of my new releases coming up this year. Real life has sidelined me from my writing schedule as the flu has hit the Ryan household and knocked all of us down for the count. Today I'm finally feeling more human and able to focus so here I am to catch up and say welcome to everyone to my blog. While in my sick bed, I've had a chance to catch up on some mindless entertainment. As most of you know, I love the Real Housewives shows. The craziness they put in front of the cameras makes me laugh and gives me an escape from some of the stresses in my own life. Unfortunately, I've been living through and witnessing the Real Housewives behavior. Let me rephrase that—I've been the recipient of this behavior and have witnessed it being dished out on fellow authors. The backstabbing and manipulative behavior we see each week on these "reality" shows is over the top but nothing like experiencing it first hand. In Real Housewives of New York, Carol is the journalist of the group. She's also published one best seller and in the last season was in the editing process of her next one. Cut to Aviva. This one is writing her memoir and feels she is on equal level with someone who writes for a living. While it's true Aviva lost a leg as a child and is dealing with many phobias and ailments, it in no way makes her best selling author material and yet she feels she can belittle Carol's entire career. While Aviva has an entire writing "team" read ghost writers to get her story ready for publication, Carol does not. Editing is not the same as ghost writing. This is a fact that Aviva can't quite grasp. Instead of enjoying her own process, she has to belittle Carol's success. Why? Who knows but my suspicion is jealousy. Aviva can't write her way out of a paper bag so needs a "village" to get her book ready. To convince herself that's the way things are done, she tosses out barbs and repeats gossip as truth about Carol. Have I witnessed this same behavior in the author circles I'm a part of now? Yes. One of my friends is multi-published. She has degrees in journalism, written for magazine, edited for magazines, published with not one but THREE publishers and on her own. Unfortunately she lives in a community where money can buy you anything, including a deal with an unknown publisher for a memoir. This person takes every opportunity to brag about the supposed advance she's received for this memoir and belittles anyone who self publishes. This new "Aviva" now feels she's an expert in the world of publishing and presents herself as one. Unfortunately for her, she's burning a lot of bridges before her book is even written. My friend, the new "Carol" has been nothing but gracious but I'm fuming for her. I don't think I could have kept my cool. I would have told "Aviva" off and called her out from the start. Does that make me just as bad as the Real Housewives I watch each week? Probably. I'm only human. I don't like backstabbing, two faced people. I'm not talking about confiding in a friend when you're frustrated with the actions of another. I'm referring to malicious, intentional lies told about another to make yourself look good or to be included in a group of Mean Girls. Over a year ago, I'd gone through a massive break up of a partnership with three other authors. We were definitely going in different directions and it was better we ended the relationship but unfortunately we didn't do it soon enough. It got ugly in the end with another party getting in the middle of it and playing all sides against each other. Fast forward to present day and the same thing has happened to these individuals. After all this time, others are now seeing the truth. While I feel vindicated, I'm also very sad because another person had to go through what had happened to me. 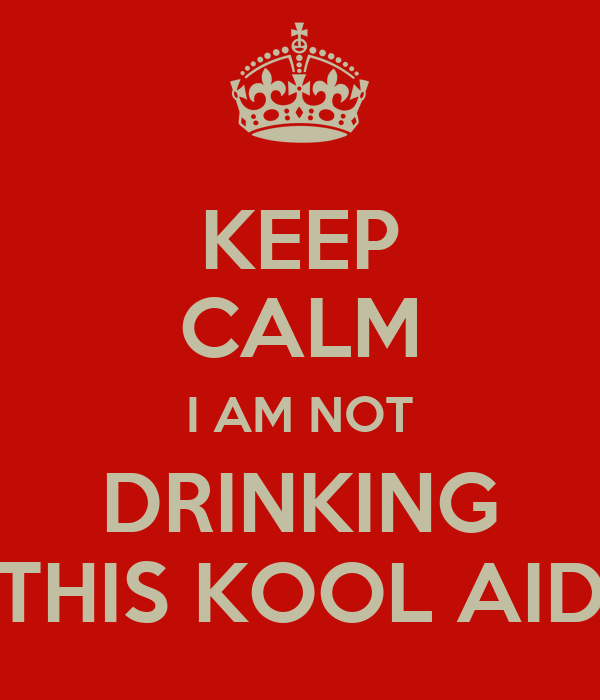 Many had believed the lies and drank the Kool-Aid without gathering all the facts. Now they're experiencing the madness themselves. All the behind the scenes nonsense is something I never thought I would experience when I entered into the publishing world. I've come a long way since that naive newbie author. I've become guarded and let very few people into my inner circle now. I've witnessed authors stealing each others ideas, creating sock puppet accounts in order to slam their competition, and demand exclusivity in groups. Real, live readers who give real, honest reviews and not the dozens to hundreds of "fake" 5 star reviews listed by members of author support groups. These are what we should be seeking out and not pimping our work to each other. Fellow authors are NOT our target audience. What do you do when real life mimics the Real Housewives? Laugh it off and get back to what is really important. Take care of your health, your family, and write, write, write! Don't fall into the trap of doing all promotions and no writing. Don't fall into the quagmire of obsessing over the damn lists on Goodreads. In the end, they mean NOTHING. Readers mean everything. Through them you have sales. The more sales you have, the higher in the ranks you'll find your books. The more sales you have the better chance you will see your books on the best sellers lists...and not just Amazon. 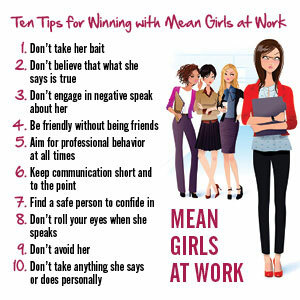 While I finish up DANGEROUS MEDICINE, I'll be working on winning with the Mean Girls and avoiding the drama. What about you?